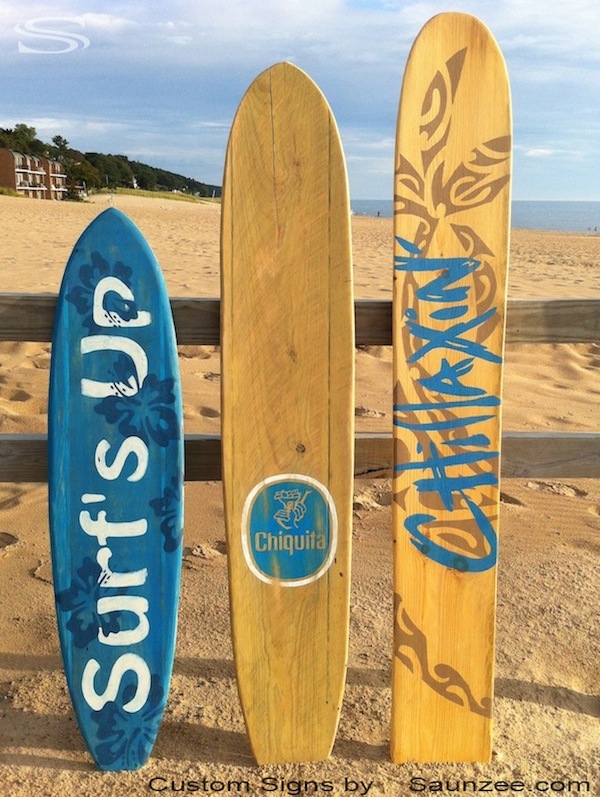 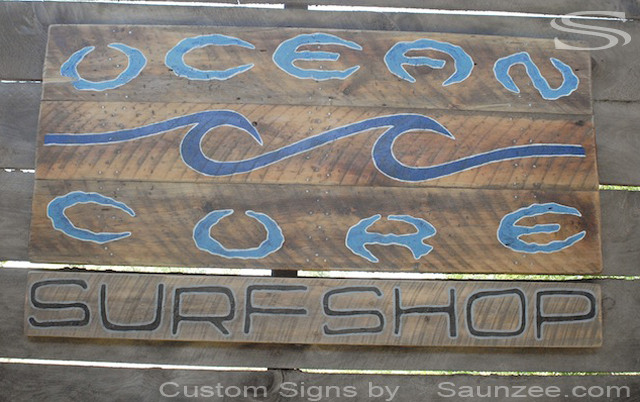 Surfer signs, Vintage signage. 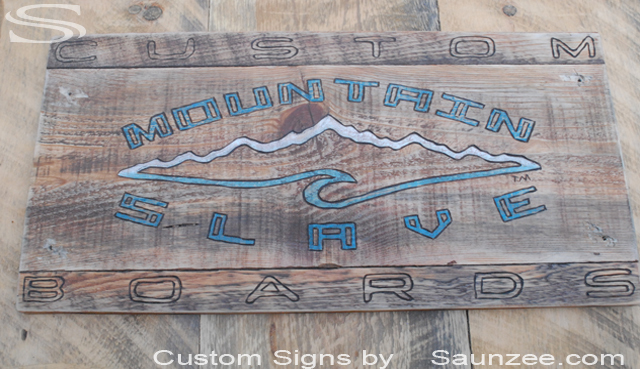 Size L4'x W2"x H20"
Retail Countertop Signage Size L3' x W1" x H 12"
Outdoors Mountain Core Snowboard Sign, OC. 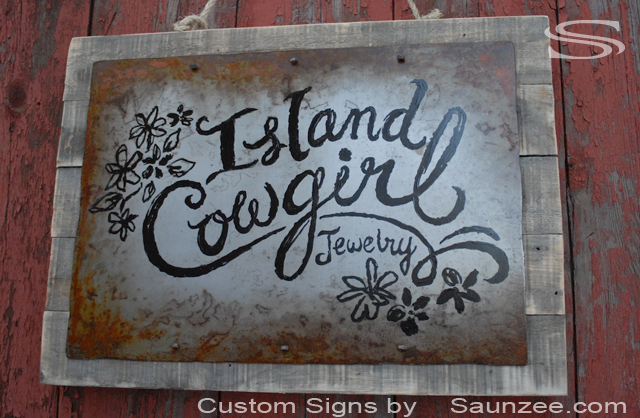 Old Looking Sign, Western Sign Nailed to Barn Wood Island Cowgirl Store Signs. 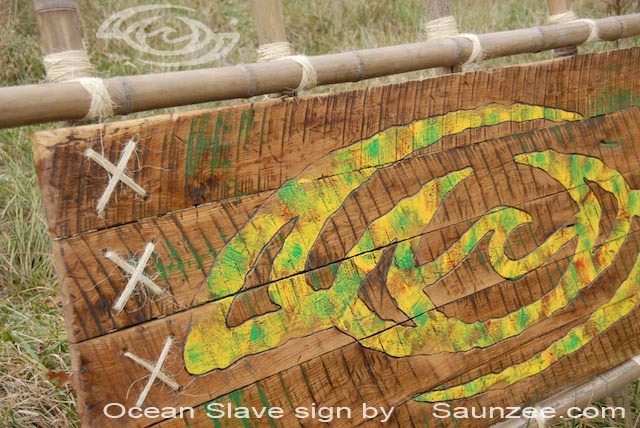 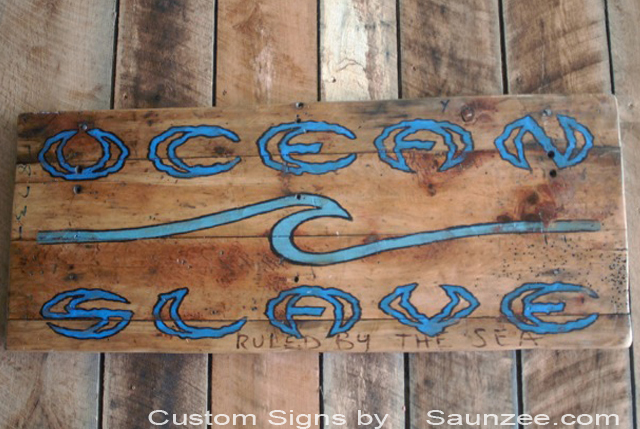 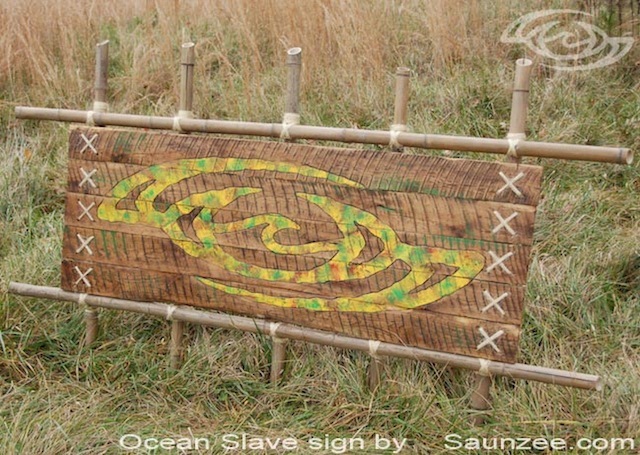 Ocean Slaves Old Antique Surf Signage. 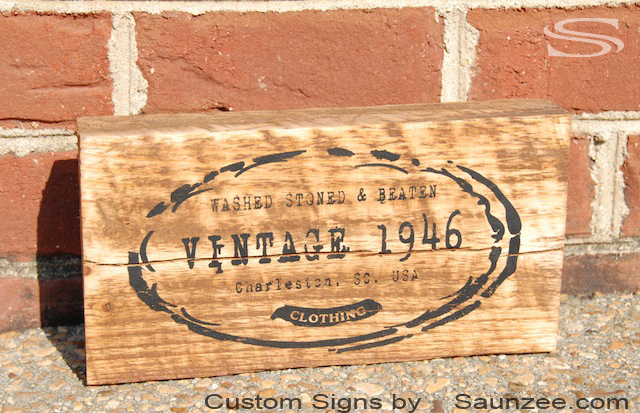 Retail Point of Purchase Sign, Weathered Vintage 1946 Countertop Signage. 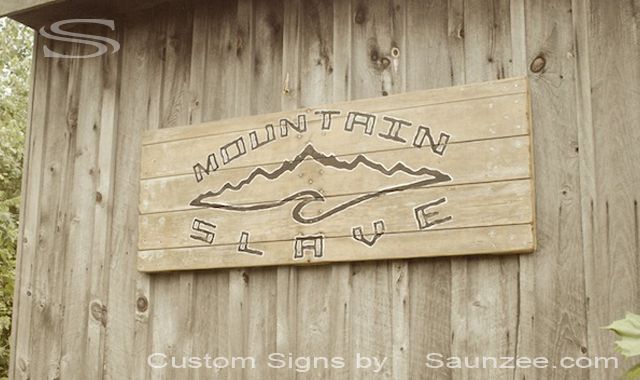 L10" x W2" x H8"
Commercial Business Signs, Weathered Metal Sign Nailed on Gray Barn Wood. 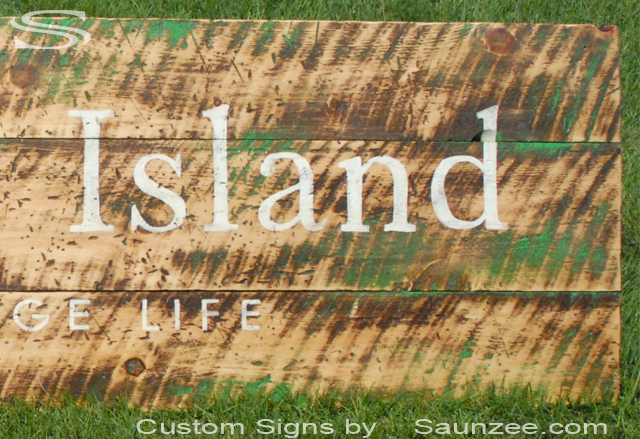 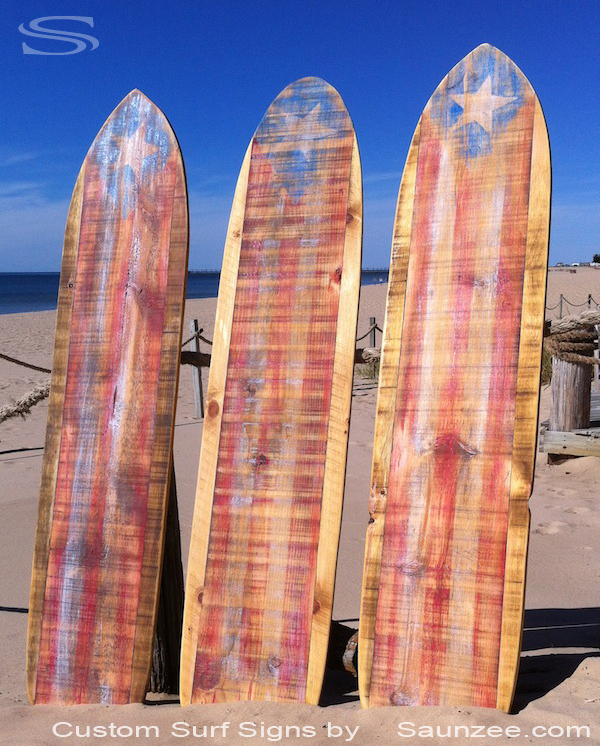 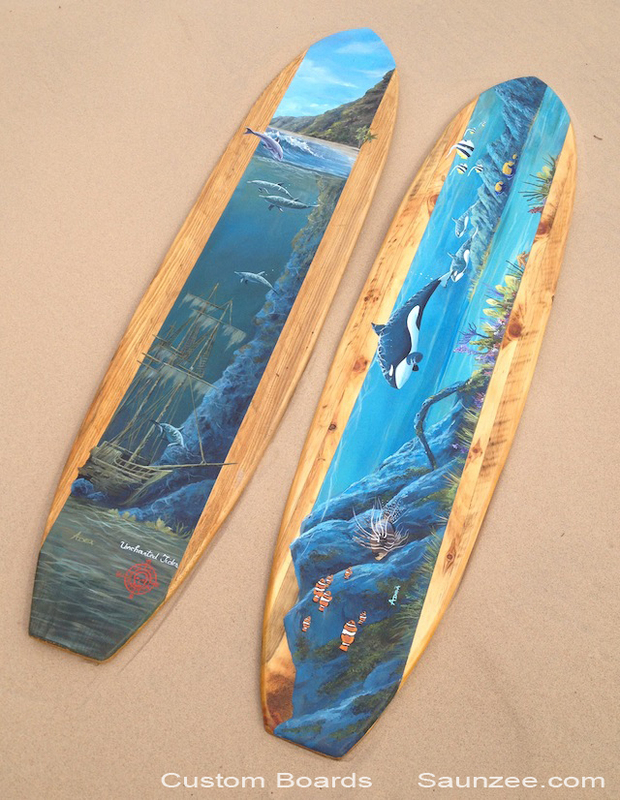 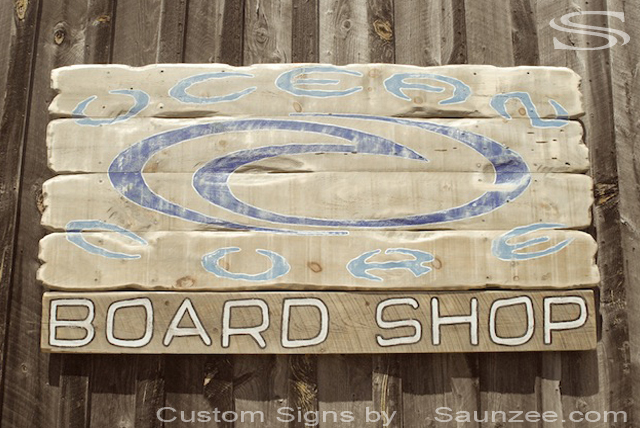 Size L40" x W2" x H60"
Saunzee Custom Vintage Old Outdoor Ocean Core Board Shop Sign, Weathered Old Driftwood Sign. 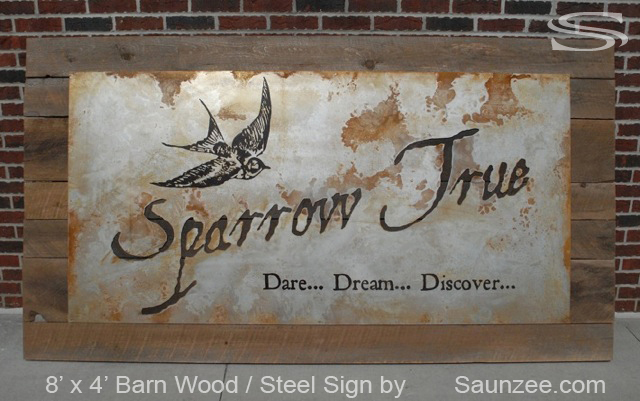 Antique Old Look Signage, Old Fashioned Beautiful Showroom Signs, Sparrow True Dare Dream Discover. 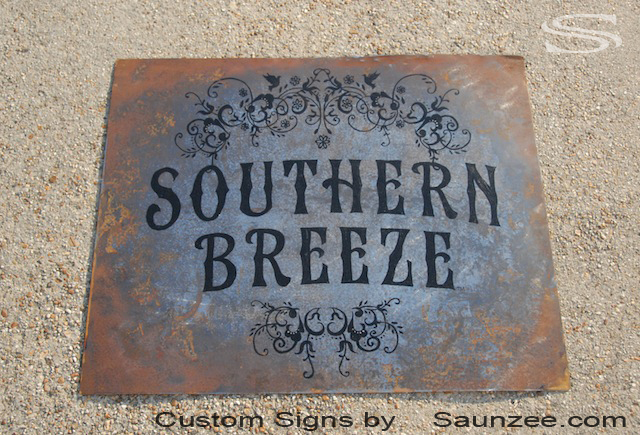 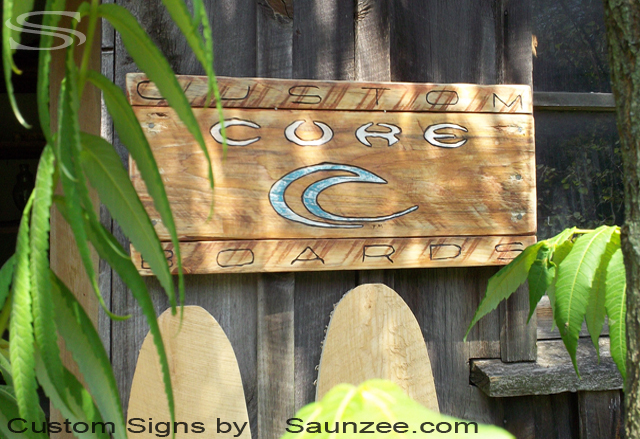 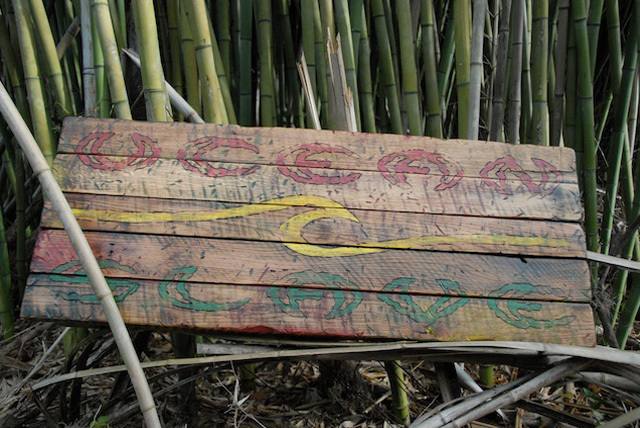 Saunzee Custom Vintage Old Outdoor Ocean Core Surf Shop Sign, Weathered Old Sign OC OceanCore Sign. 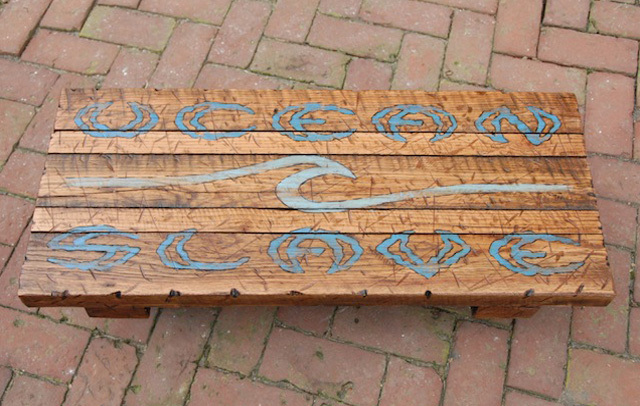 Oak wood dolly cart, Showroom surf designs display pics. 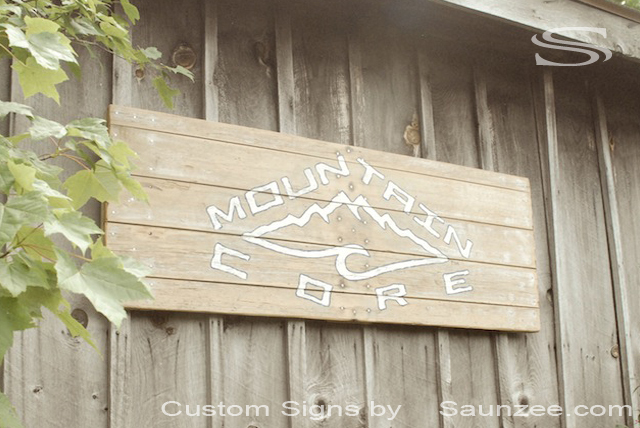 Size L3' x W4" x H15"
Wooden Core Skate Decks Sign, Core Skateboard Shop Signage. 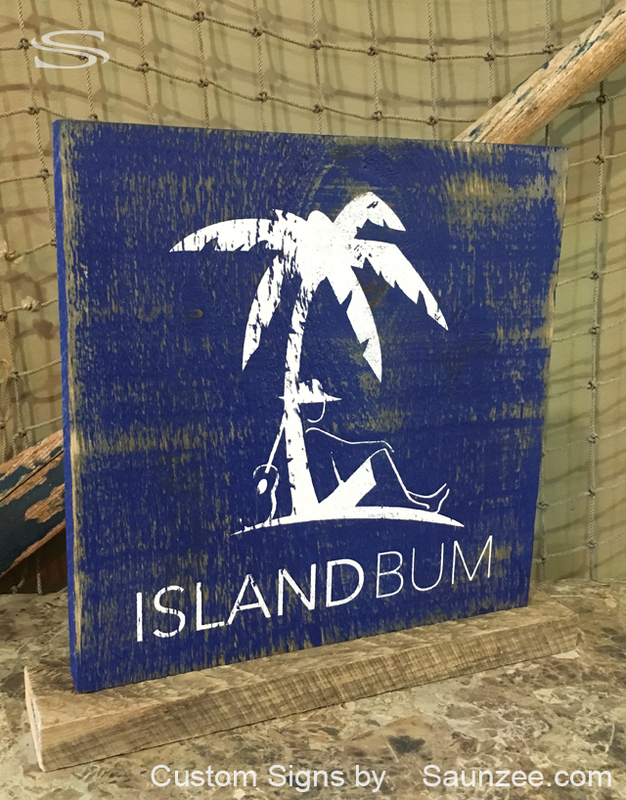 L3' x W1" x H14"
Weathered Old Sign Custom Snowboard Signage L3' x W1" x H16"
Surf and beach decor with vintage surfing signs, Vintage surf decor Surfs up sign Chillin. 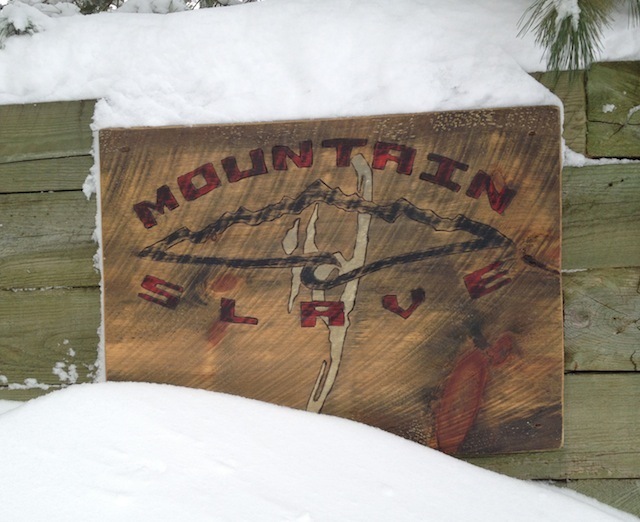 Mountaineering Winter Sports Sign, Powder Boarding, Mountains Snow Surfing. 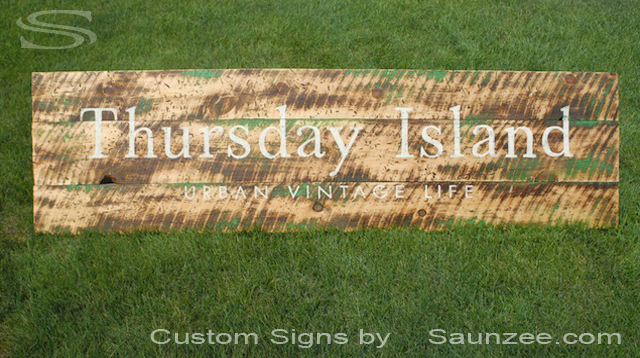 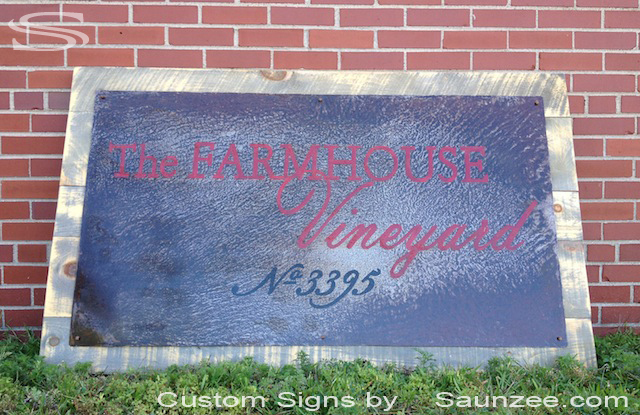 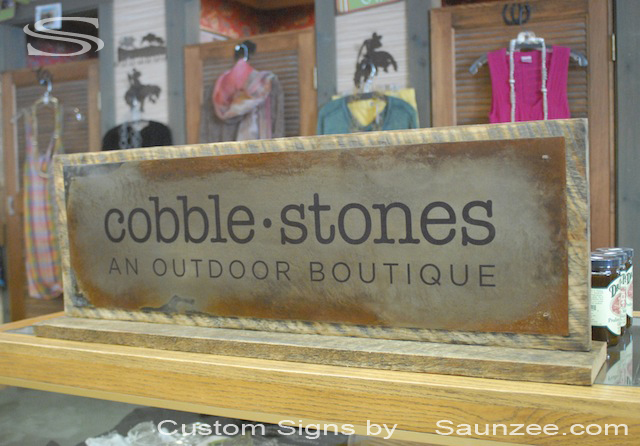 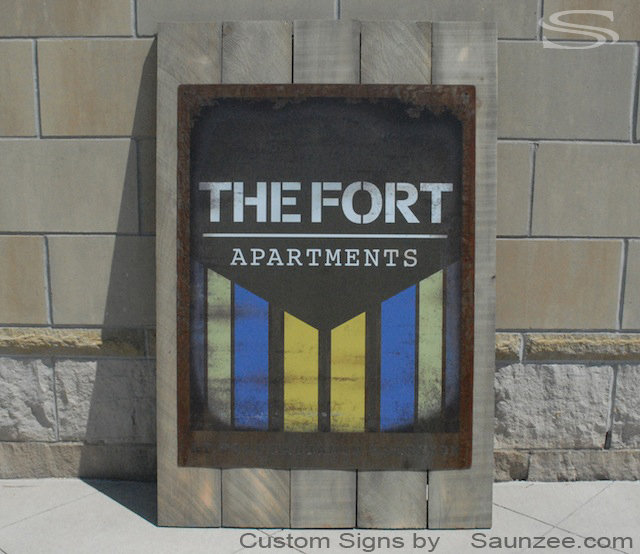 Tin Signs, Rusty Steel Signs, Weathered Signage, The FarmHouse Vineyard BarnWood Signs.